West side is the best side! 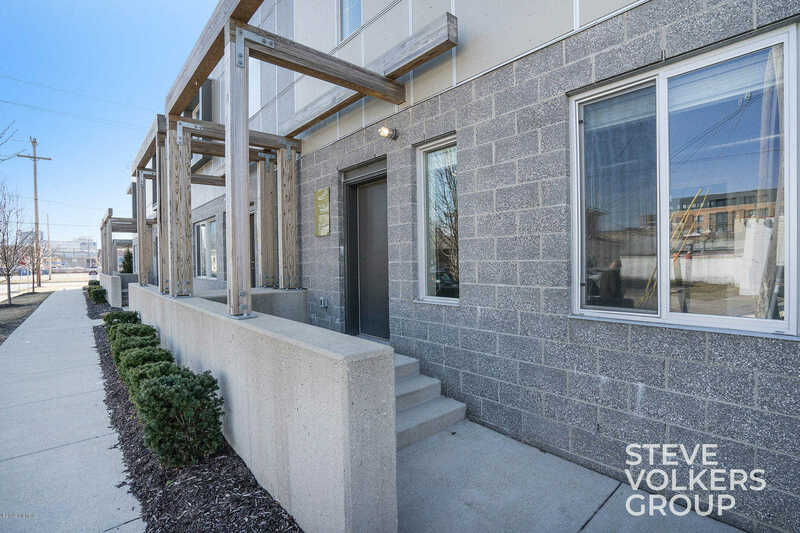 This 1 bed, 1 bath condo is right in the thick of hottest area of GR. Just one block away from Bridge Street Market and Douglas Park, and only a few blocks away from numerous restaurants, nightlife hotspots, and at least 3 breweries. This unit is perfect for that person or couple wanting to own rather than rent but still be in close to downtown! Don’t miss this opportunity to own a little piece of the West side!